Blizzard Entertainment y Razer anuncian orgullosamente a los ganadores del concurso de talento Esports más importante del año. BlizzCon Opening Week action will start this October 25th, don't miss it! 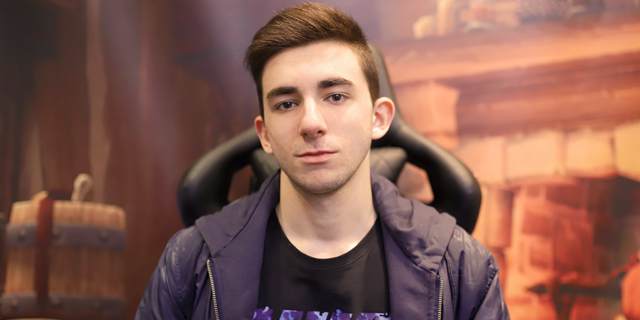 Tincho will represent Latin America on the HCT Fall Championship 2018! 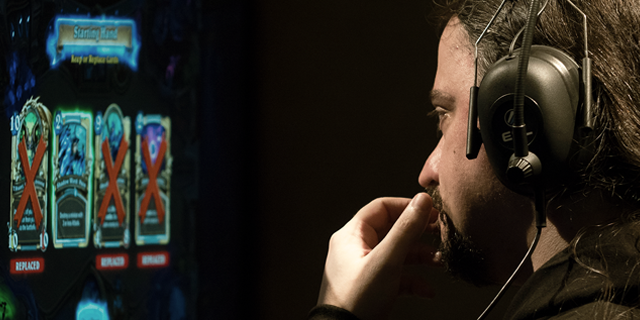 The tavern in Buenos Aires City, Argentina hosted a big celebration when Martin "Tincho" Mazza qualified to the HCT Fall Championship 2018. 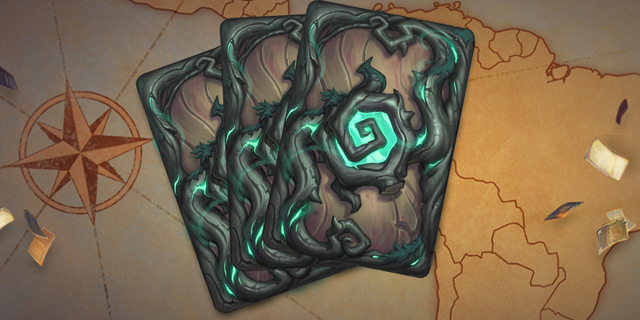 Check out the decks of HCT Buenos Aires! They know they will need their best to win #HCTBuenosAires trophy, and these are their weapons of choice for the task at hand. 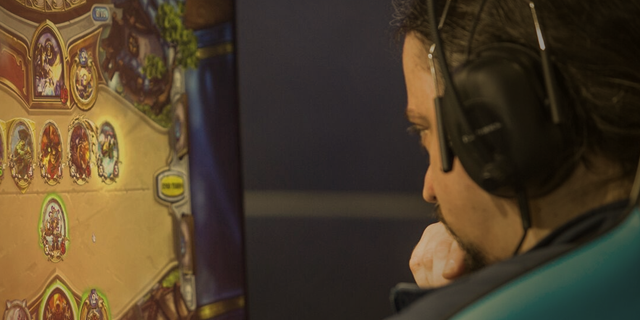 Check the groups for HCT Buenos Aires! 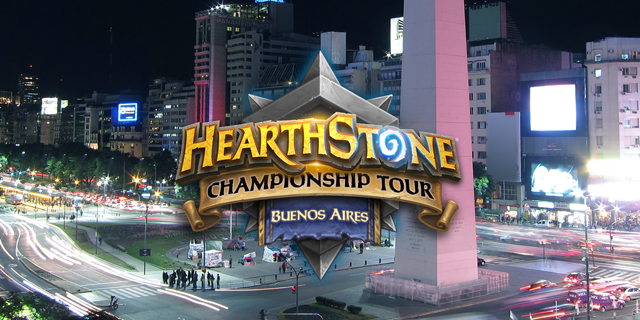 The HCT Tour Stops goes to Buenos Aires! The journey to HCT Rio de Janeiro it’s about to begin! 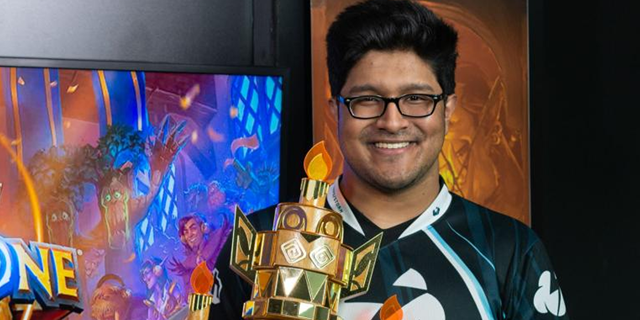 Muzzy takes the crown in the second season of the HCT Copa América! 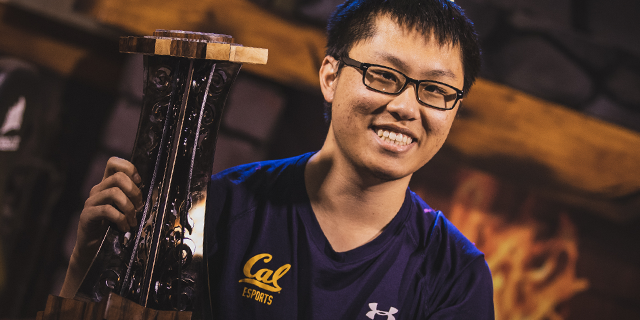 The North American player proved to be the best during the tournament and took home the trophy. 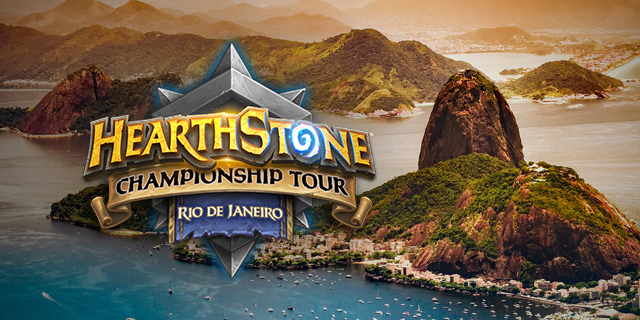 Check out the decks of the 16 finalists for the Tour Stop 2 Finals of Hearthstone Copa America! They know they will need their best to win #HSCopaAmerica’s trophy, and these are their weapons of choice for the task at hand. 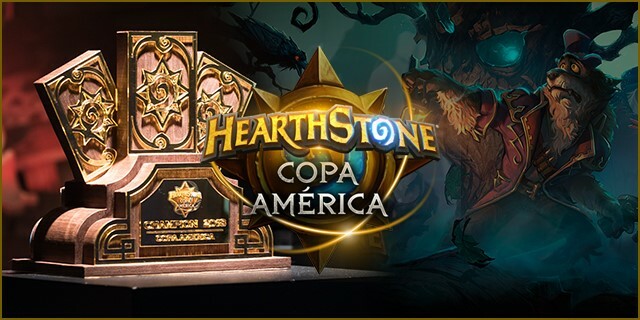 Copa America Tour Stop 2 finals are almost here! Check the list of players that will fight for Copa América Tour Stop 2 title! 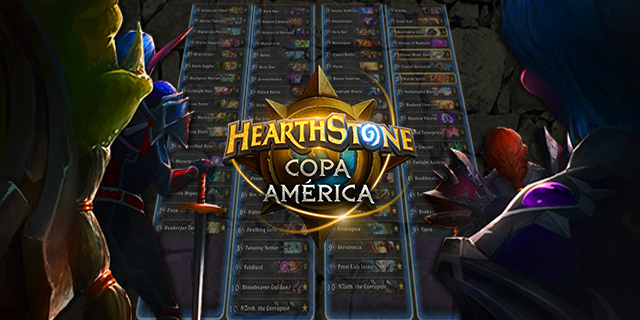 Tune in for Hearthstone Copa America Qualifying Duels this week! Join all the action this weekend and find out who will advance to the Season Finals at Rio de Janeiro! 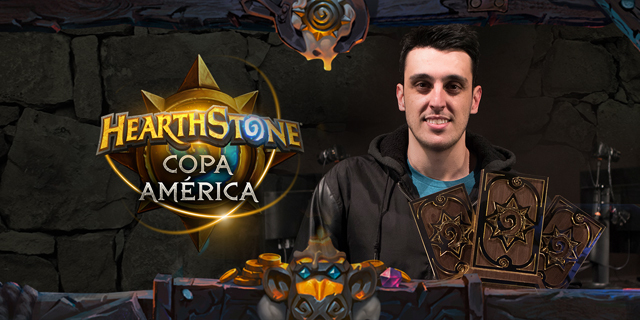 Check the photo album from #HSCopaAmerica Summer Finals! Photo album from the first Copa America tour stop of 2018. Rase takes the first title of the Copa América 2018! After an arduous journey, the Brazilian became champion of the most important tournament in Latin America. 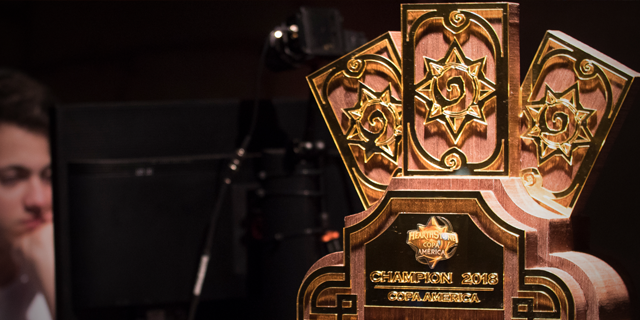 Check out the decks of the 16 finalists for the Summer Season Finals of Hearthstone Copa America! 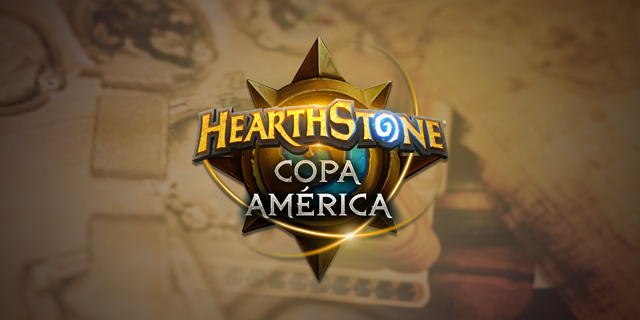 Tune in for the Hearthstone Copa America Summer Season Finals! Who will take home the Copa América Summer title? Find it out this February 15-18! If you signed up for any Copa America qualifiers, make sure you are up do date on the latest changes. 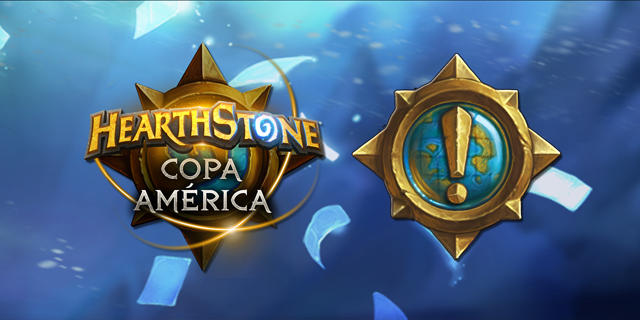 Everything you need to know about Hearthstone Copa America! Latin America it’s ready to receive the 2018 edition of Copa America! Don’t miss it! 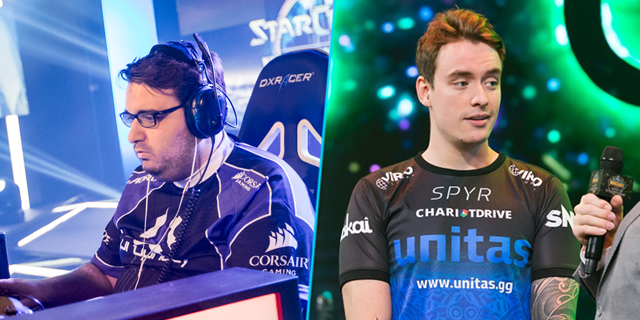 Latin America leaves its mark on BlizzCon! To finish this year, filled with emotion and rivalry, the best players in the world face off in Anaheim to make history. 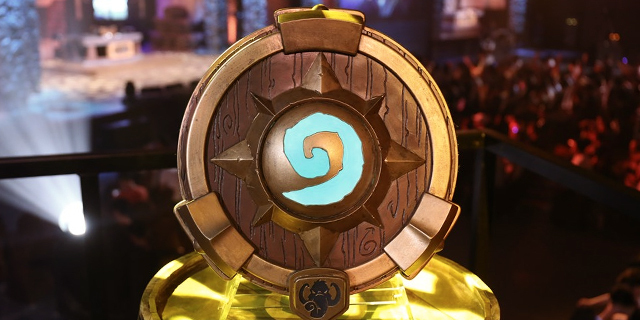 Latin America goes for the title in HCT Summer Championship! 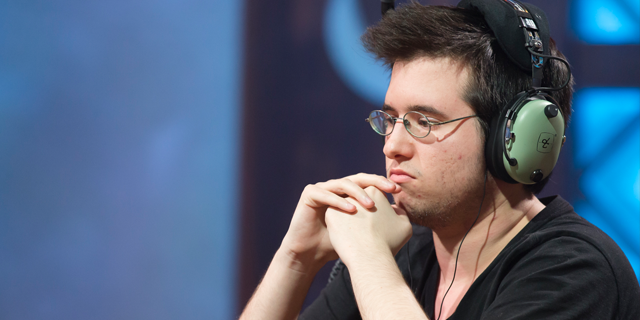 Latin American players want to make history in the last seasonal tournament.